what differentiates a rant from an argument? Did you know there's actually a difference between ranting and making an argument? Well, for this week's Construct module, we'll be drawing that distinction. We'll take original rants, in their raw energy and, well, rawness... and refine them into well-supported arguments. What is the distinction between a rant and an argument? What kinds of sources add depth to research? Students will understand that rants tend to be disorganized, off-the-cuff ramblings, whereas arguments balance content with style to make a well-organized, well-supported point. Students will understand that strong research includes a variety of sources - websites, magazine articles, books, documentaries, scholarly articles, etc. conclusion: synthesize (make connections between) subtopics, bring discussion to larger conversation - why should we care about this topic? What will you rant about? Ugly sweaters stopped being funny years ago - oh wait, they were never funny. Why are they a thing? Has our collective humor sunk so low that predictable ugly sweaters are the best we can do? 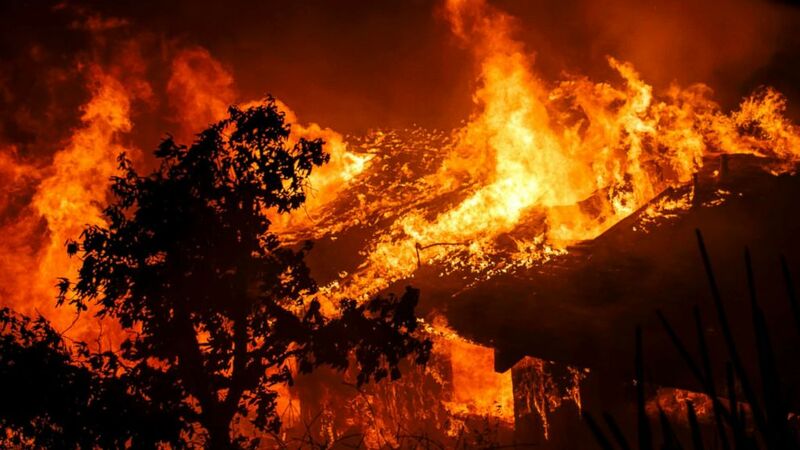 Can we please, please talk about these wildfires?? How long are we going to let these catastrophes continue? Are you seriously going to tell me we can't make changes as a society that curb the massive environmental challenges we are currently facing? 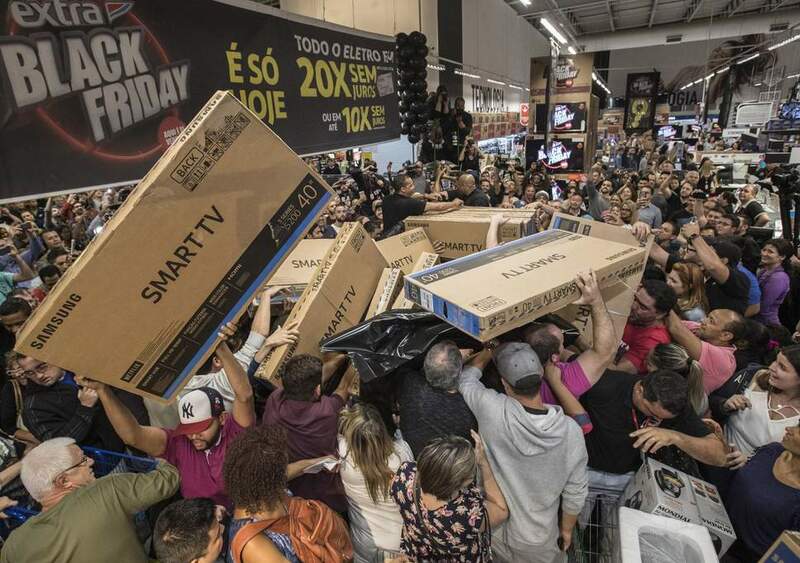 Black Friday epitomizes everything that is wrong with consumerism. What are we willing to sacrifice for a deal on a piece of technology we don't really need anyway? School lunches. Is this seriously the best we can do? 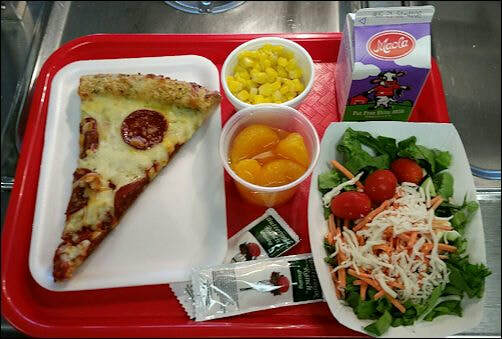 Why are school lunches the same today as they were when I was a kid... can you imagine if schools used the same computers today that we had when I was in fifth grade? 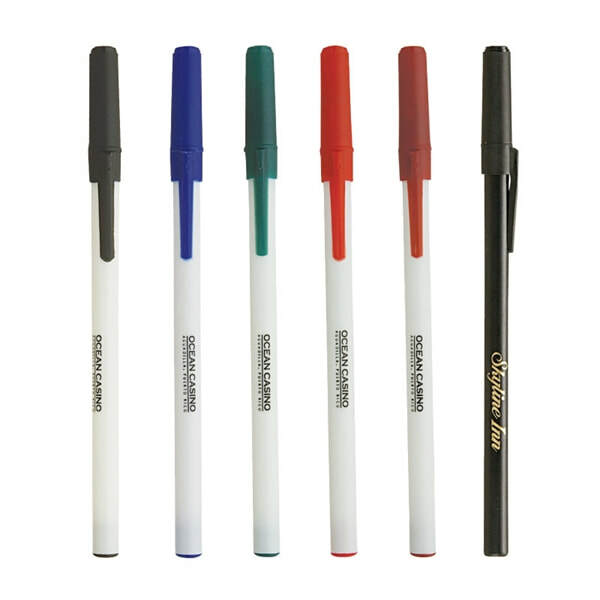 Why do cheap pens exist in the world? Why? why?? whyyyyy? I'm too disgusted by these pens to even rant about them.